Jim Cronin and Jason Benesch of the well loved Real Estate Tomato, team up to discuss anything and everything to do with Real Estate Marketing Online. Together they have helped thousands of Realtors develop a superior internet presence. The RET focus is on personal training, the embrace of social media, and the development of beautiful and powerful blogsites. Teresa Boardman talks with the Real Estate Tomato. 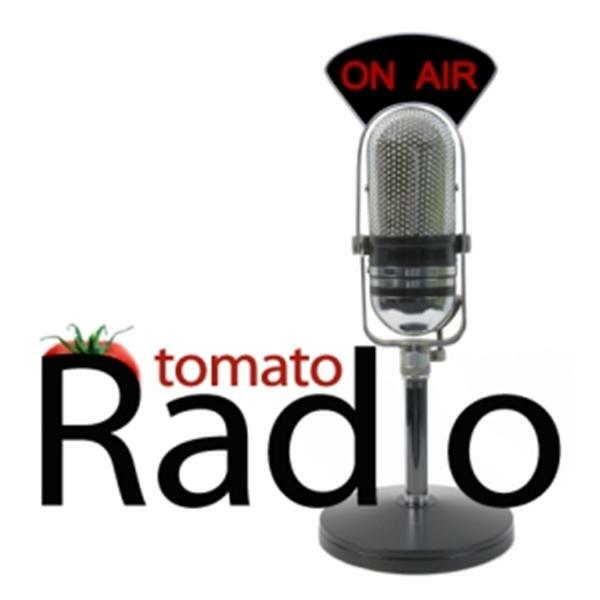 Tomato Radio Talks with Jeff Turner of Real Estate Shows! Mark Your Calendar! !